If you are looking for professional golf lessons in La Jolla and the rest of San Diego County, go no further than Mike Wydra. 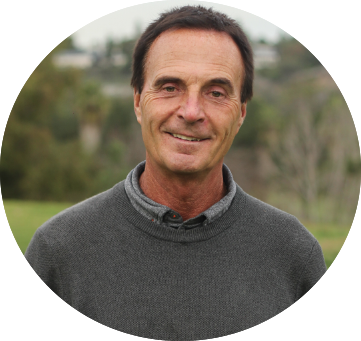 Based out of Sorrento Valley, La Jolla, Mike has taught over 50,000 individual golf lessons, and has experience from all different skill levels from the absolute beginner to the PGA professional. Contact Him today to set up your next golf lessons or golf outings.